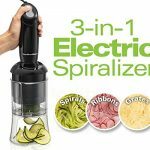 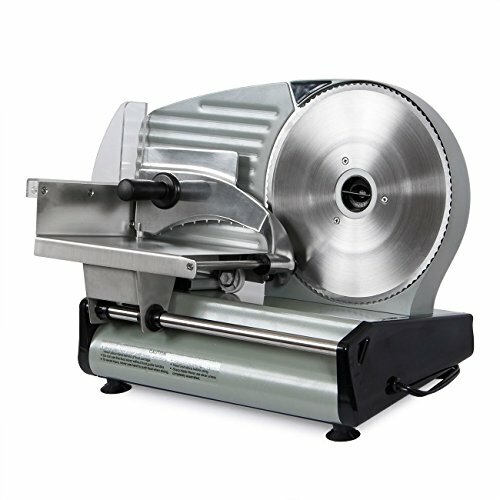 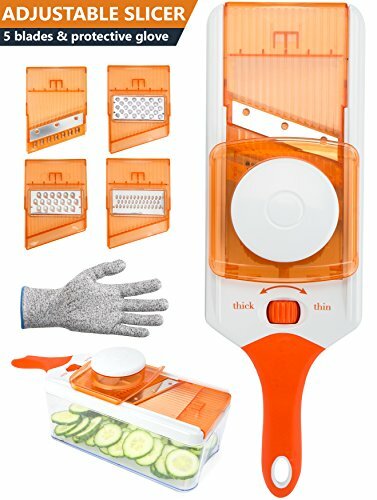 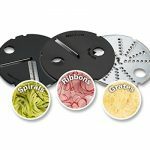 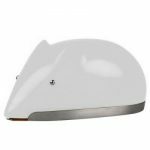 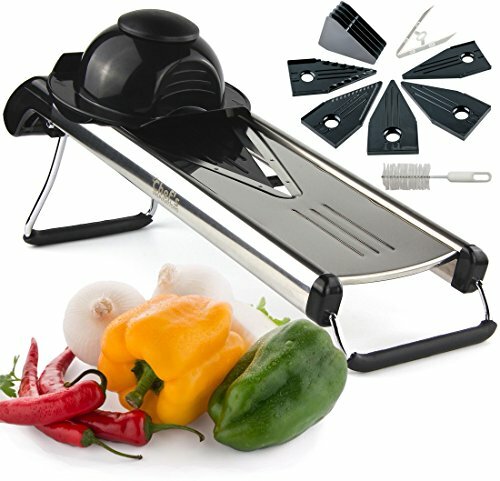 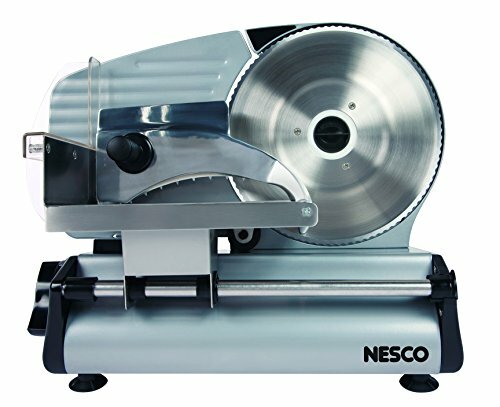 Add ribbons and spirals of colorful fruits and vegetables to your meals with this easy to use motorized slicer. 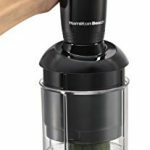 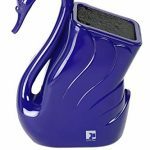 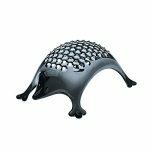 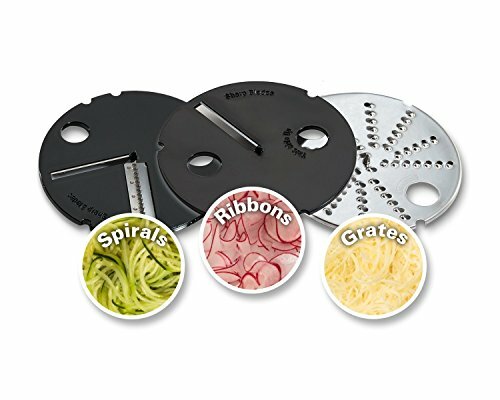 With two speeds and a comfortable grip handle, spiraling is as simple as adding the food to the chamber and pressing a button. 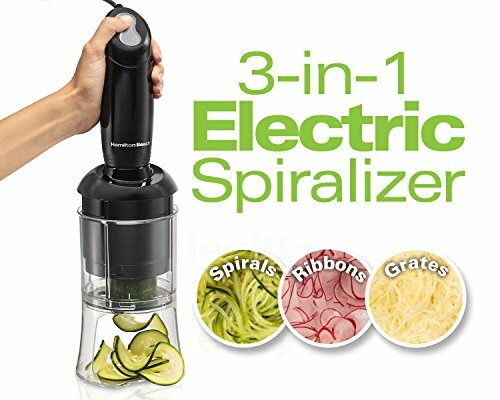 Whether you want to lighten up a pasta dish with zucchini noodles or give your potato gratin a gourmet look, the 3-in-1 Spiralizer makes slicing simple enough for everyday use.